Saudi authorities have arrested an Egyptian hotel worker who appeared in what officials described as an "offensive" video eating breakfast with a female co-worker. The woman, draped head-to-toe in Islamic niqab, is seen waving to the camera and feeding the man -- who was filming -- with her hand. The ministry said the hotel owner had also been summoned for failing to adhere to government regulations that stipulate a gender-segregated workplace. As the video sparked a torrent of criticism from arch-conservatives, the public prosecution urged expats in the kingdom to respect "values and traditions of Saudi society". 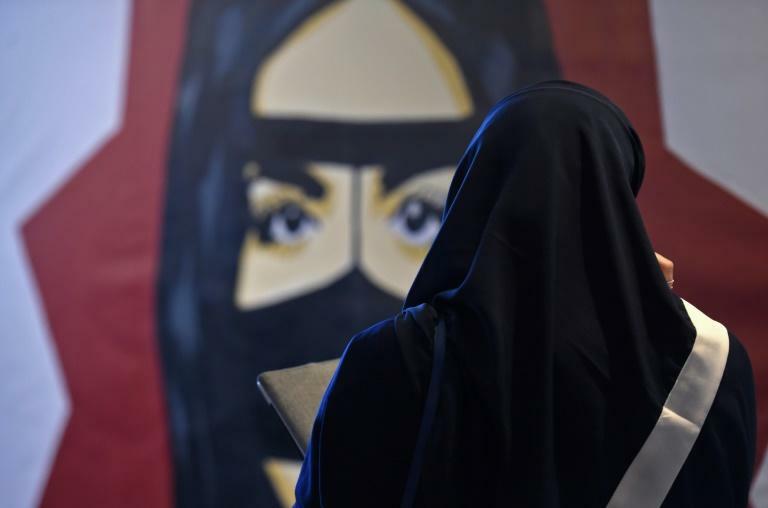 The incident comes in the midst of Crown Prince Mohammed bin Salman's far-reaching liberalisation drive that have ended decades-long bans on women driving and cinemas, and allowed some mixed-gender concerts. The backlash underscores the challenges facing the prince as he seeks to modernise a country steeped in conservatism.